Performing an inspection today could save you thousands in the future. All areas from North Brisbane up to Caboolture out to Woodford and all of Moreton Bay region. To find out if we offer our service to your area visit our location page in the menu! 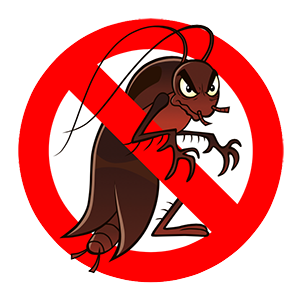 We provide pest control so if spiders, roaches or any insect has you worried we've got you covered. We make use of thermal imaging and the Termatrac, these combined with our extensive knowledge and experience means no Termites can hide from us. For every property inspection that's carried out it comes with a report detailing our findings. Sunstate Pest Reports offer more than just pest reports. 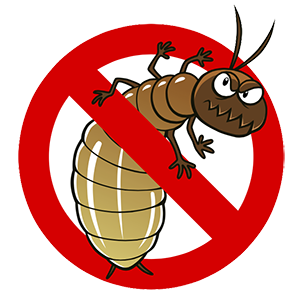 We do building inspections, pest inspections and we specialise in early detection, treatment and prevention of termites. We specialize in Building and pest inspections Caboolture, Building and pest inspections Morayfield, Building and pest inspections Burpengary, Building and pest inspections Narangba Building and pest inspections Dakabin, Building and pest inspections Petrie Building and pest inspections North Lakes Building and pest inspections Mango Hill, Building and pest inspections Rothwell, Building and pest inspections Deception Bay we have it covered. We are based in Narangba and we service the entire North of Brisbane all the way out to Woodford/Kilcoy. 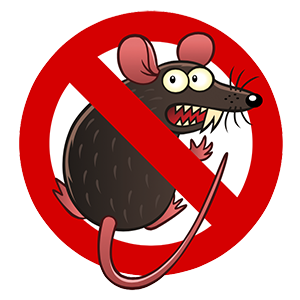 We like pests as much as the next person (Which isn’t very much) that’s why we are happy to exterminate them for you! We can detect, destroy and prevent the return of termites. Now we use a piece of equipment called a Termatrac, if you ever hire us you’ll see why we use it. We can also use thermal imaging and we know the signs of termites after being around the industry for so long. Your property will be in the hands of true professionals. If you don’t have termites and your serious about protecting your property we offer an affordable annual inspection so every year we’ll make sure your home is still safe from termites. We are also able to put up termite barriers. If you would like to find out more about termites visit our termite page. Borers are common in Australia they are commonly confused with termites. There are a number of different species from the European House borer to the Queensland Pine beetle. They are most commonly found in houses with pine floorboards and are occasionally found in VJ wall linings in Queenslanders. Australia host 428 different species of cockroaches, The adults and nymphs like dark humid places and only move in the daytime when they are disturbed. Mainly living in environments such as kitchens, food storage units and cupboards these areas can host thousands of them all year round. Ants while not a pest to some but a nuisance to others. They can live in your house around your house, under your house and they always seem to find a way in to your food scraps. If ants are a problem we can help prevent them from entering your house. There are 90 different species of Fleas in Australia, most Fleas live and breed on pets such as our dogs and cats. Fleas biting habits make way for their role in transmitting diseases. Fleas absolutely love the Queensland weather it’s the perfect breeding weather for them. Silverfish aren’t noticed to often that’s because they spend most of their time hiding and they restrict there movements to dark undistrubed areas. You’ll find them in rooms where there’s lots of storage, in cavities, in the back of closets and the signs of them are damage to documents, clothing and any material they can feed on. In Australia we have some of the most venomous spiders in the world. Most of the common spiders are nocturnal, an spend the daylight hours sleeping, which is why you will seldom see them. However having a spider infestation is a risk for your entire family, with venom that can be fatal don’t chance spiders and have us come and see what type of spider problem you have. The vast majority of urban pests are mammals, most move and feed during the night time. The have excellent skills in climbing walls, pipes and across power lines, giving them full access into your home. Rats and Mice are known to transmit numerous diseases including Weil’s disease and Choriomeningitis.